September and October brought multiple awards to Piedmont Plastics for business practices and sustainability. CHARLOTTE, NC, December 01, 2017 /24-7PressRelease/ — In September and October, Piedmont Plastics earned three specific awards for its sustainability and business practices. These awards included the Education Circle of Champions Award from IAPD, the SGIA Sustainability Recognition Award and the IAPD Environmental Excellence Award. These awards show the dedication Piedmont Plastics has to the environment and education in the plastics industry. The first award, the SGIA Sustainability Recognition Award, was delivered in mid-September. This award highlighted Piedmont’s continuous sustainability projects that help reduce the company’s carbon footprint. Some of the initiatives include the formation of a Green Team, a company-wide team focused on finding ways to reduce waste and energy use. Piedmont also has Natural Solutions, a plastic product made with recycled content, and the Plastics Reclamation Program, which allows customers to recycle their used and plastic waste items. Next, Piedmont was awarded two awards from IAPD on October 18. Piedmont was a silver recipient of the Environmental Excellence Award, which again highlighted its sustainability projects. Piedmont was a gold-level recipient of IAPD’s Education Circle of Champions Award. 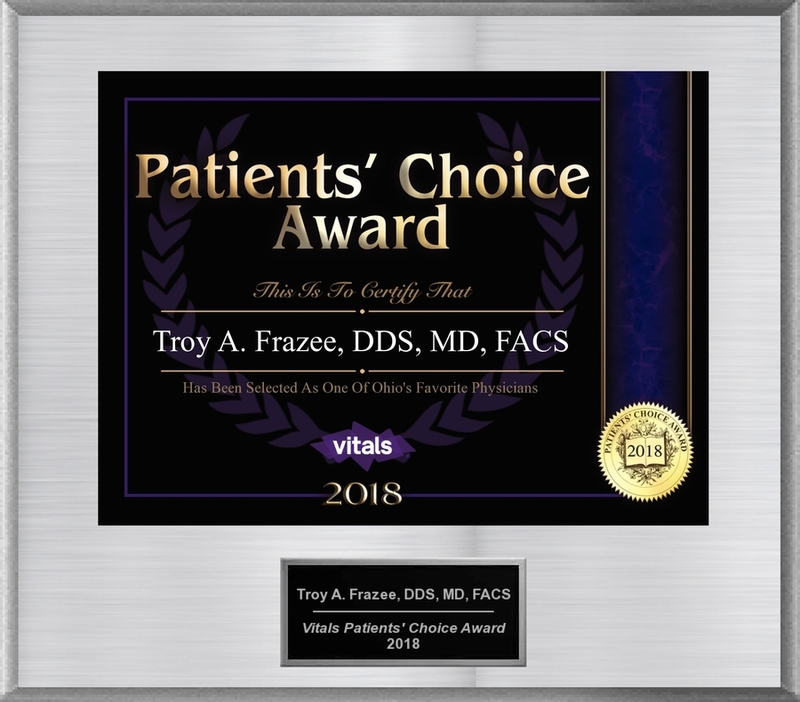 This award was given because of Piedmont’s commitment to training and education for its team members. Piedmont Plastics plans to continue their focus on environmental excellence and team education in the future, while still providing superior service to customers and reducing the industry’s environmental impact. 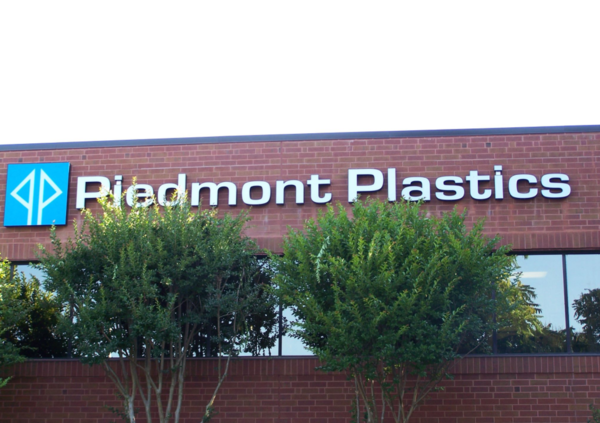 Piedmont Plastics distributes plastic sheets, rods, tubes and films to manufactures and construction companies. The company is dedicated to having solid product knowledge and extensive inventory at locations across the country to help their customers find the exact plastic products they need. 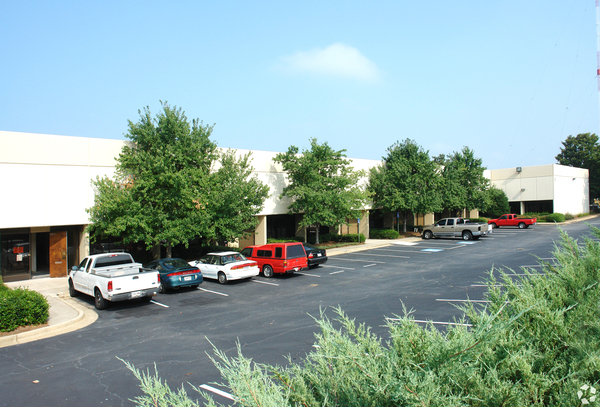 Piedmont also focuses on reducing the firm’s carbon footprint. Visit our website, http://www.piedmontplastics.com to learn more about our various plastic products and solutions.